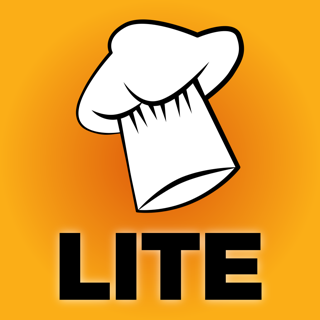 The famous Cook's Convertor is back and it's the App any cooking enthusiast needs! Renewed for 2018 the convertor now works on iPads and screens of any size, giving two side by side convertors of your choice. It will also work with Apple slide-over multitasking so you can display webpages or your favourite recipes side by side. Fast and easy to use, the convertor does just what it says, does it simply, and does it well. No bloatware. 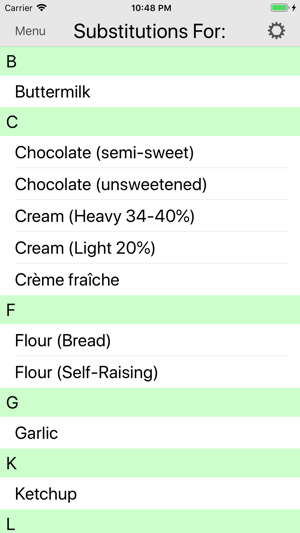 7) A new Volume to Weight feature contains independently verified conversions for over 120 common ingredients so you can directly weigh your ingredients. 8) U.K. to U.S. Volume conversions - for those annoying intercontinental recipes! 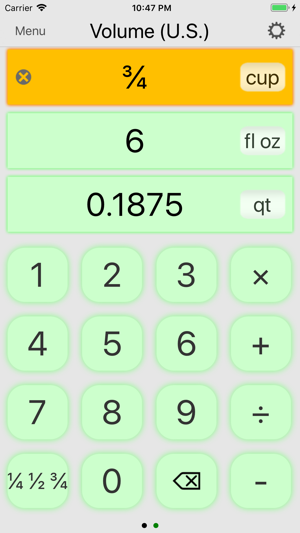 9) Math functions so you can now add quantities together (in different units! ), subtract, multiply and divide. Just what you need to scale up a recipe! 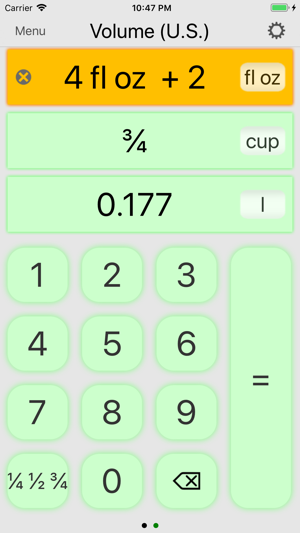 10) Ability to see certain units in fractional quantities such as 1/4, 1/2 and 3/4. 11) Standing time data for common roast meats. 12) Substitution table containing 50 alternative ingredient combinations for commonly used items which you may have run out of at a critical moment! 13) The ability to convert units in-line after math functions have been used, making it easier to chain operations together. 15) Multi-app support so Cook's Convertor can share the screen with other apps. 16) New colour schemes for the flat era. If you like Cook's Convertor then please give it a rating and if anyone has suggestions for other features or substitutions then please get in touch by email. Many thanks! 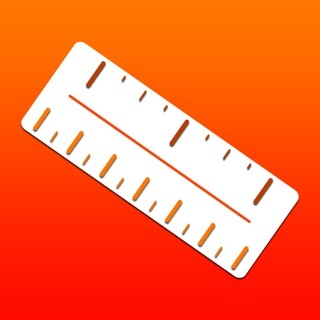 Great app easi to use and accessible with VoiceOver!!! Thank you Mr. Simons for creating this wonderful app. 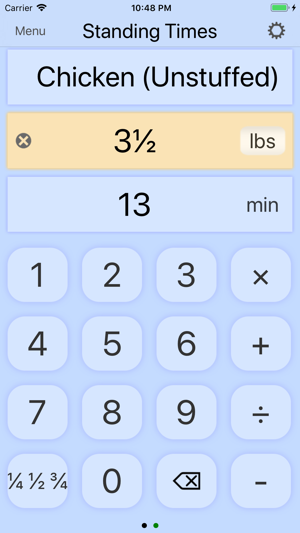 I'm totally blind and love to cook, your app helps me to convert between U.S. and metric measurements. 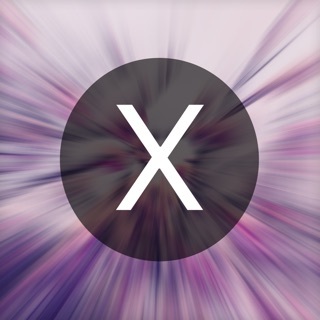 Thank you for making this app accessible with VoiceOver!!!! Your love is proud of you I'm sure, as well as your friend. I love this app so much that I bought one for my iPad. It's fun and easy to use. 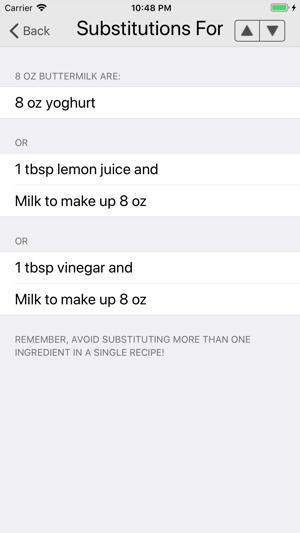 Substitution list is great as are the other features like standing time... Does so much more than just convert units. Very useful. Uncluttered. Love easy to use, problem solving apps. This is a good one.